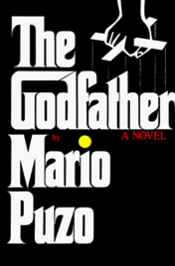 Paramount bought the copyright to Puzo’s novel in 1969 and their agreement granted the studio the “sole and exclusive right: to make and cause to be made literary and dramatic and other versions and adaptations of every kind and character.” According to the complaint, the Puzo estate has infringed Paramount’s copyright and trademarks in “The Godfather” by allowing publication of a third sequel to the novel without Paramount’s authorization or knowledge. After Puzo’s death in 1999, the Puzo estate wanted to publish sequels and in 2002, Paramount and the estate entered an agreement. 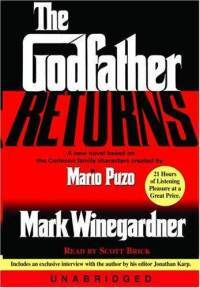 The parties acknowledged that Paramount did not object to Puzo granting Random House the right to publish one, and only one, sequel to “The Godfather.” The agreement also maintained that “[Paramount] is the sole and exclusive owner of all motion picture, television and allied rights in and to the novel [i.e., “The Godfather”] and the sequel novel.” Pursuant to this agreement, Random House published “The Godfather Returns” in 2004. All was well between the parties until 2006 when the Puzo estate allowed the publication of a second sequel novel, “The Godfather’s Revenge,” allegedly without Paramount’s knowledge or permission. 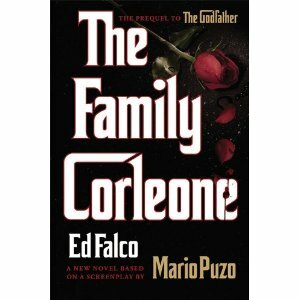 An outraged Paramount claimed this unauthorized novel “tarnished” the legacy of “The Godfather” and “misled consumers” into believing that the studio had authorized “The Godfather’s Revenge.” Paramount appears to be concerned that the third novel sequel, “The Family Corleone,” will further tarnish the Godfather mark or at least will continue to confuse consumers as to its source. So Paramount is bringing their concerns to court. Paramount arguably has reason to be upset. Apparently, the estate has used the “Godfather” marks owned by Paramount, including the name “The Godfather” and the image of a hand controlling the puppet strings, in connection with the marketing and promotion of the new novel. Paramount claims this not only infringes upon their trademarks because the marks are being used without consent, but also that the use constitutes a false designation of origin under § 1125(a) of the Lanham Act. Considering that a simple Google image search of “the Godfather” returns over 74 million results almost entirely consisting of the Godfather logo, Paramount seems to have a strong case for likelihood of confusion. The well known mark appearing in connection with a literary sequel entitled “The Family Corleone” seems extremely likely to indicate to the average consumer that the novel is an authorized addition to the Godfather empire. A further complication might arise in Paramount’s copyright infringement claim. Rumors among legal observers suggest that “The Family Corleone” is actually an adaptation of an unpublished screenplay written by Mario Puzo and owned by the Puzo estate. Paramount owns the copyright in the original novel “The Godfather” and not in any other unpublished Puzo work. If it is true that the new sequel is based on this unpublished screenplay, Paramount’s derivative work claim will fail, as the unauthorized work must be derivative of the work owned by the copyright holder. This is not the first legal dispute between Paramount and Puzo. In the early 1990s, they fought over revenue from audio-visual products that used elements of the Godfather films. 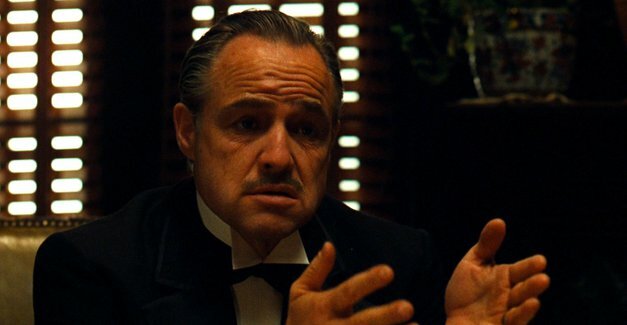 Paramount and Puzo eventually reached an agreement, but in 2008 they were back in court arguing over a million dollars in royalties from the line of the Godfather video and computer games. Given the seemingly bad blood between the parties, this latest copyright and trademark dispute is highly unlikely to be the last time they go to the mattresses. Meredith Hatic graduated from the University of Miami, where she was a member of the UM Swimming and Diving team and served as President of the Student Athlete Advisory Committee. Meredith is currently a second year at Fordham Law, where she is the Programming Coordinator for the Fordham Law Sports Forum.